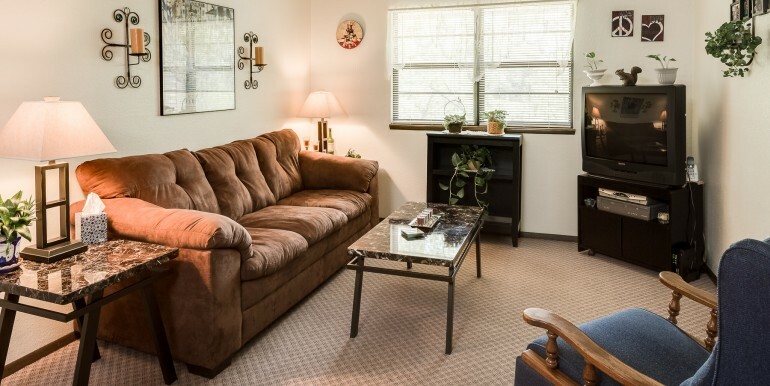 This unit is located in the low-rise building and comes equipped with a full kitchen and cabinet storage, cozy living room area with cable access, bedrooms with spacious closets, and a private bathroom. 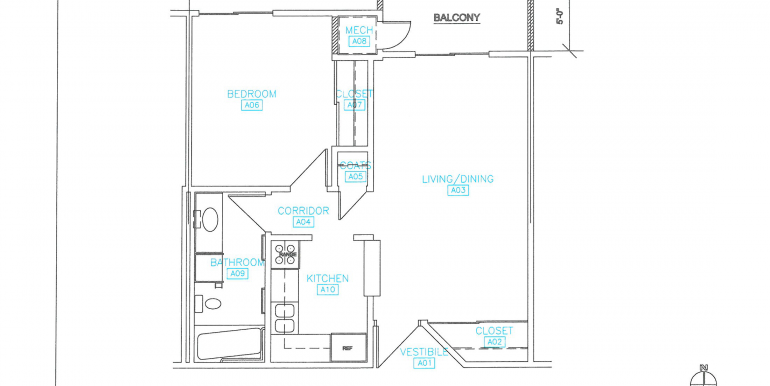 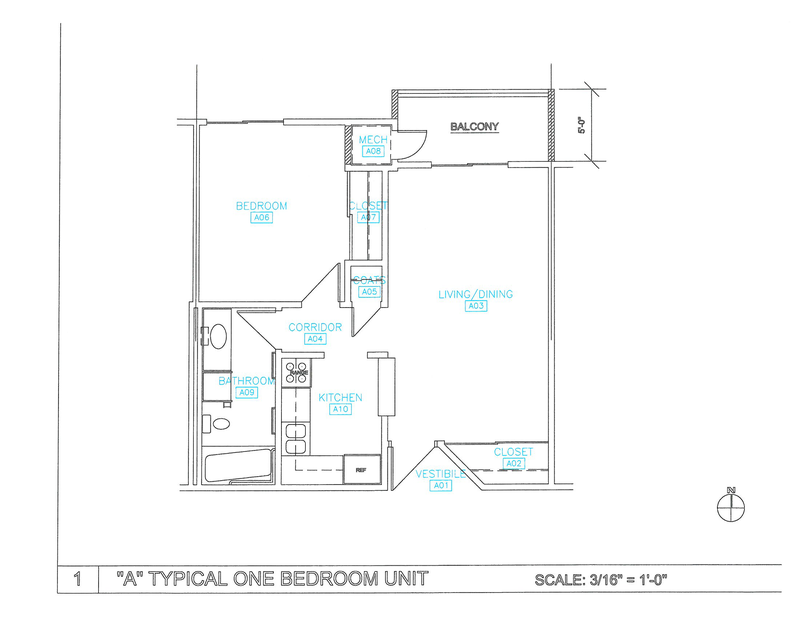 There are also 12 free-standing fourplexes with individual one-bedroom apartments (576 square feet). 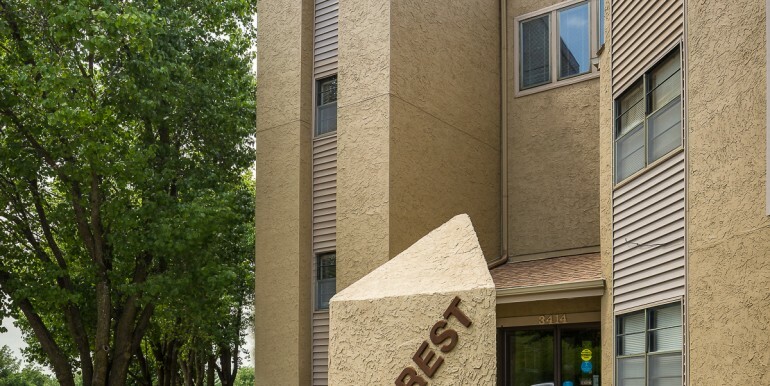 You will enjoy the spacious apartment design, open floor plan, furnished appliances, private patio access (in fourplexes only) or balconies (in low-rise building only.) 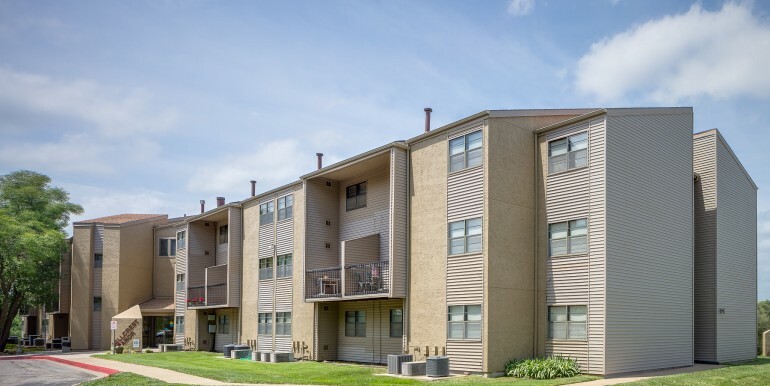 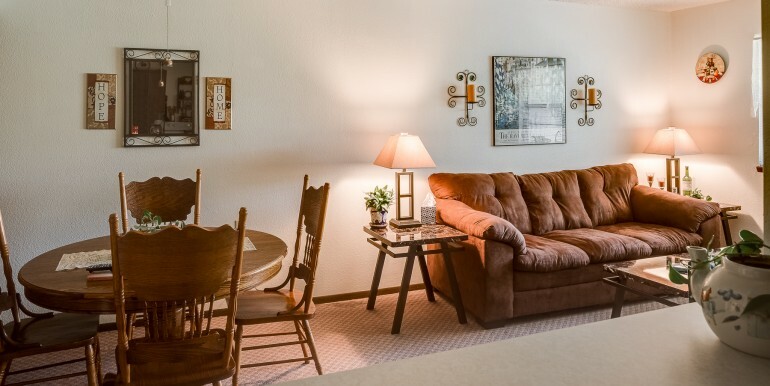 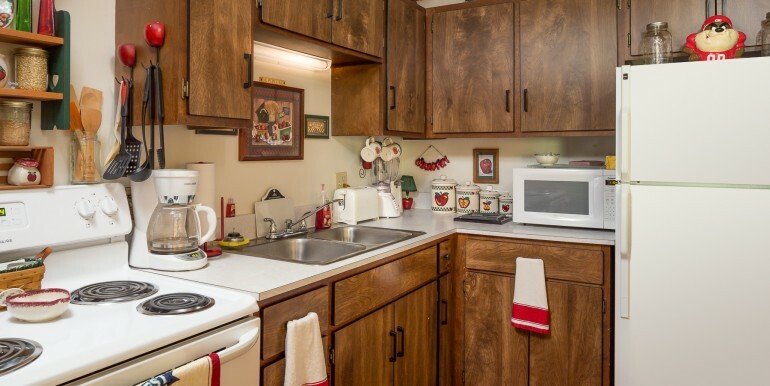 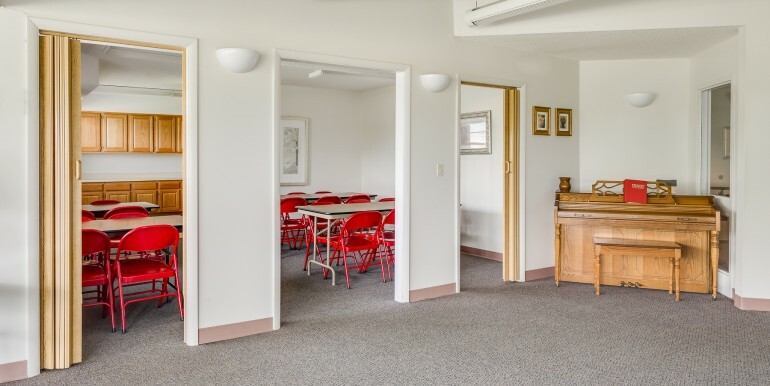 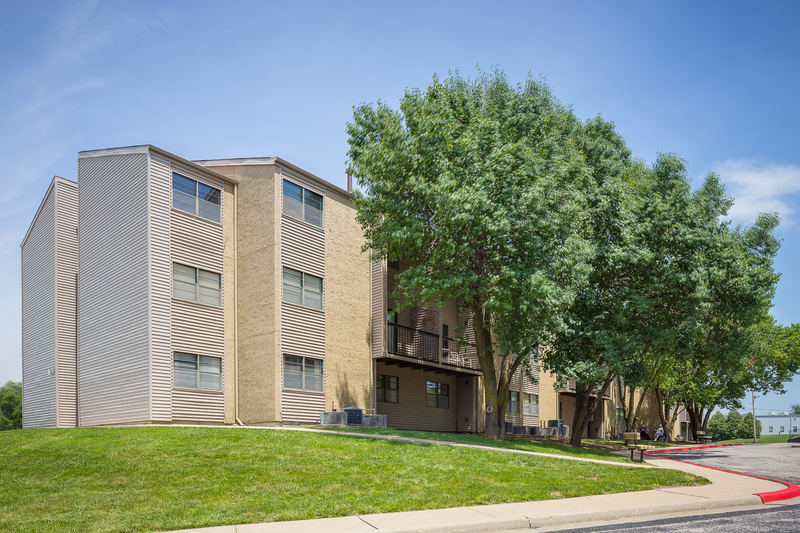 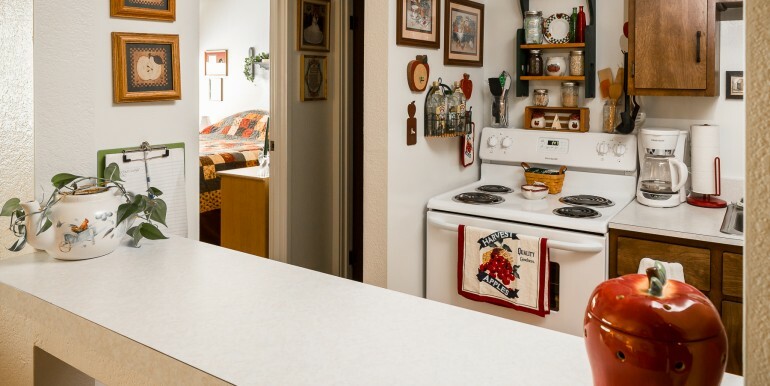 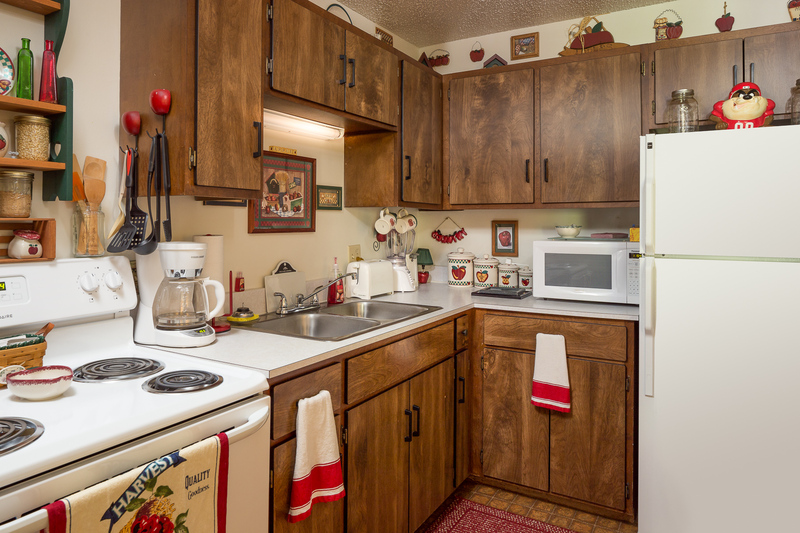 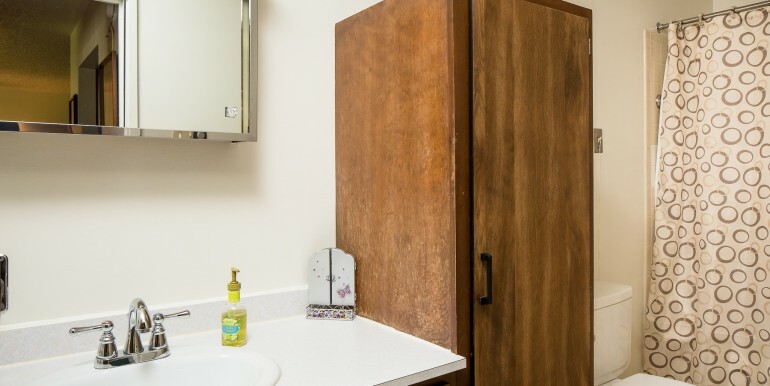 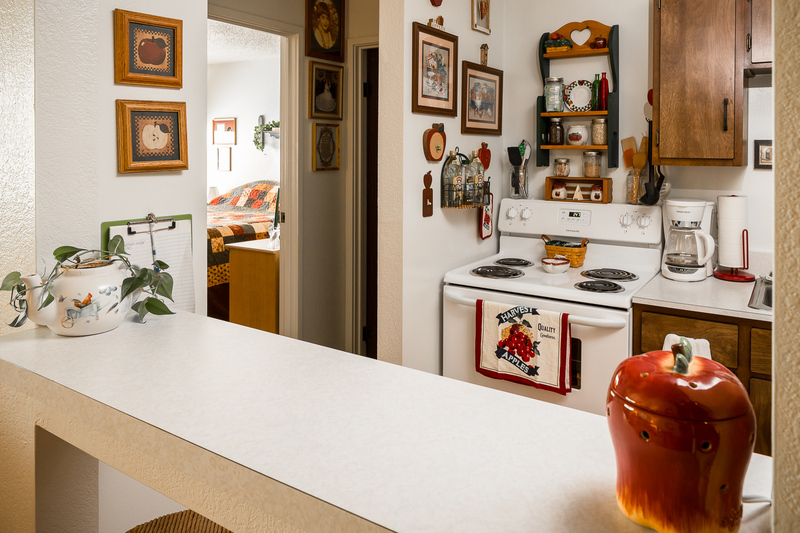 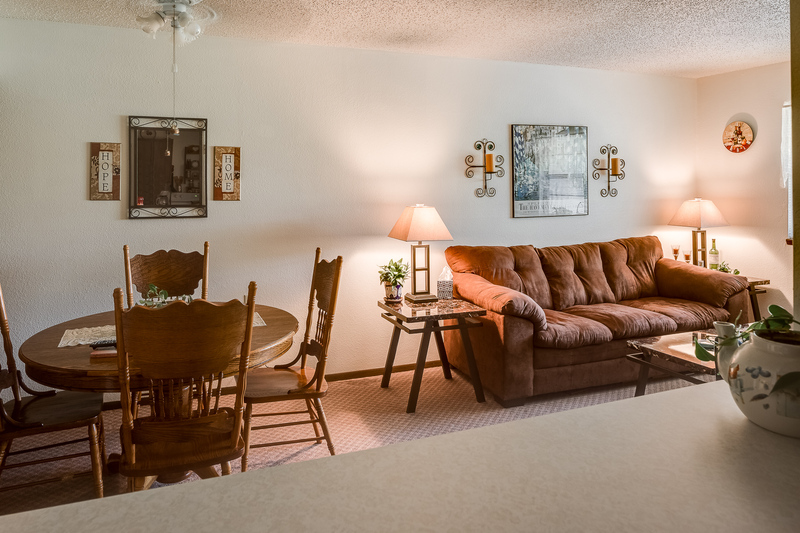 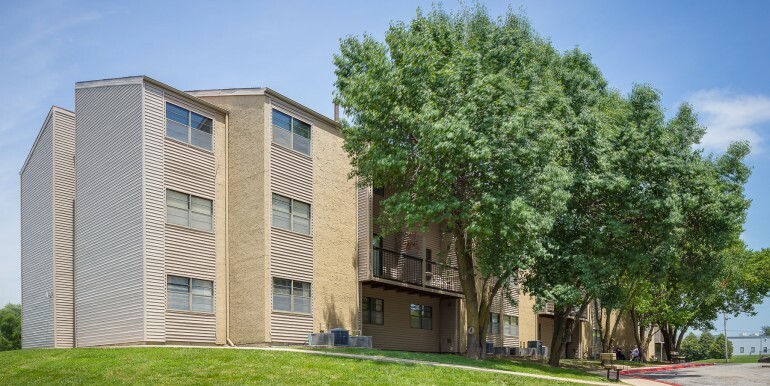 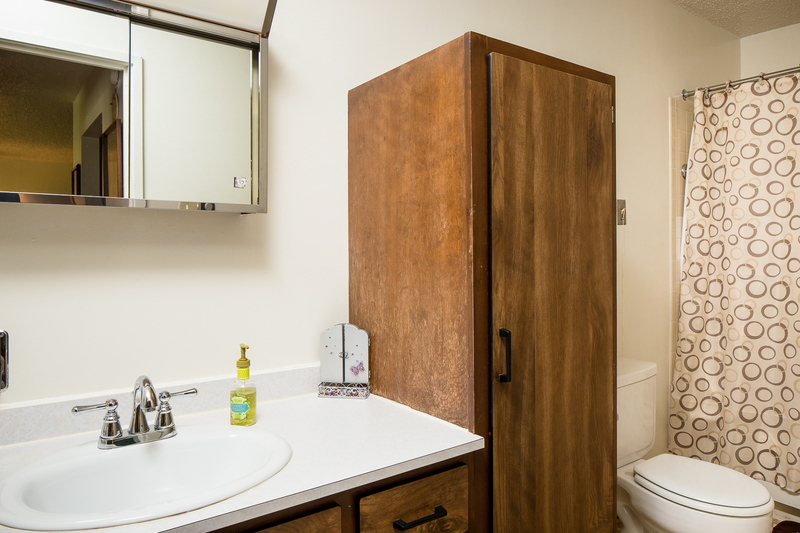 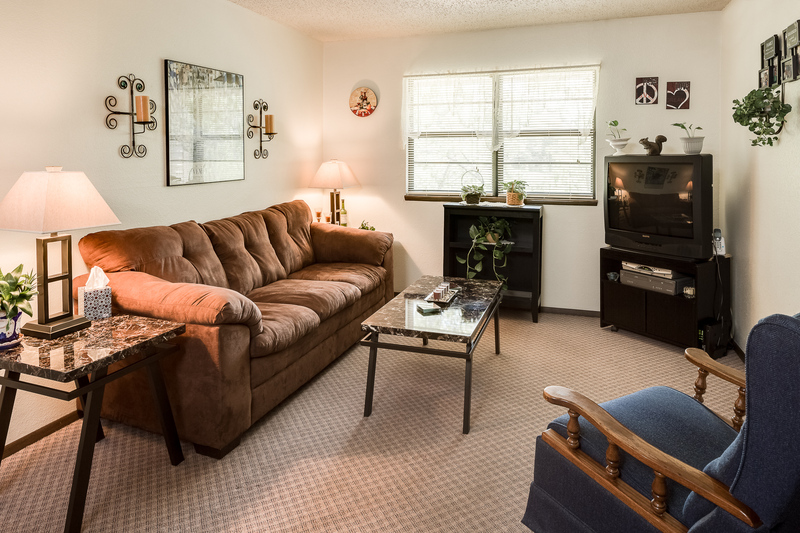 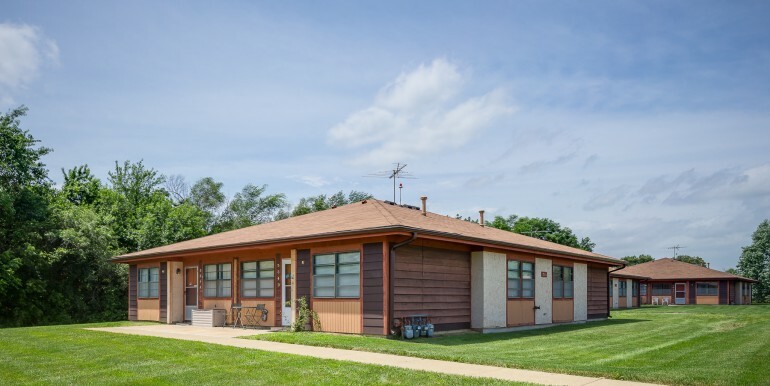 All units are equipped with a full kitchen and cabinet storage, cozy living room area with cable access, bedrooms with spacious closets, and a private bathroom. 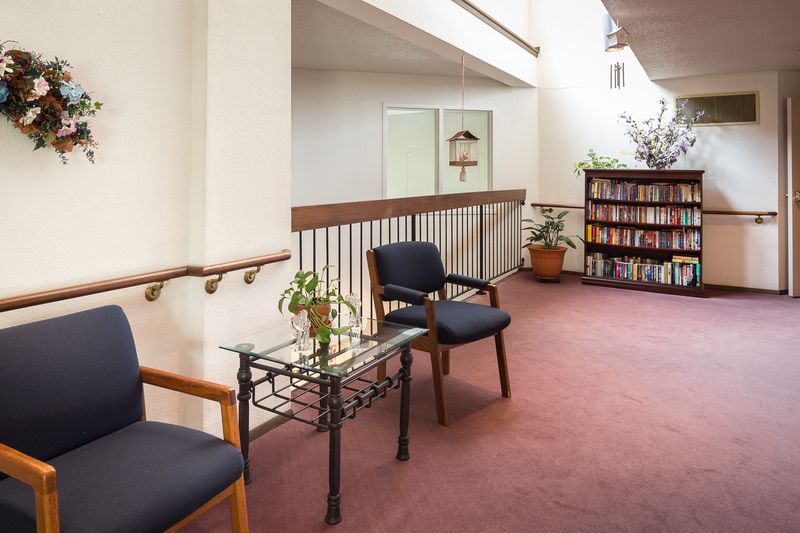 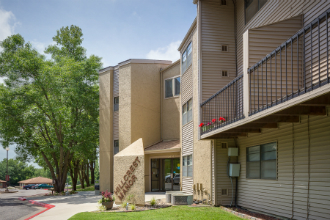 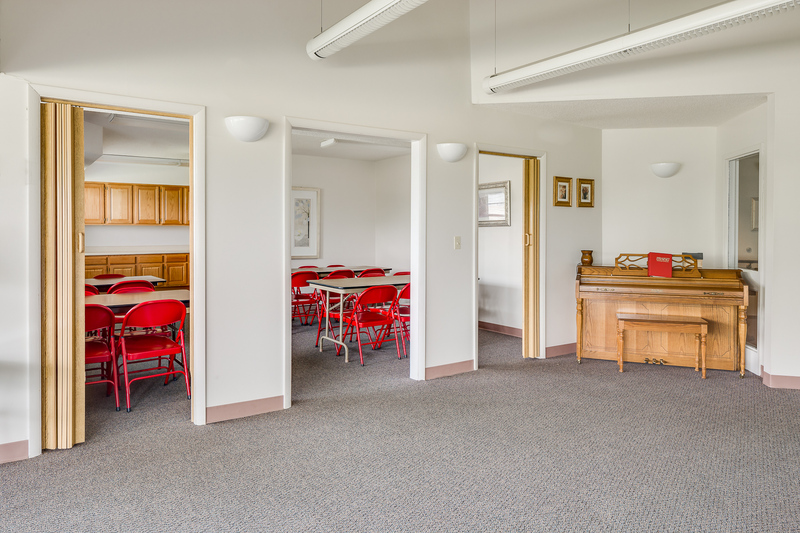 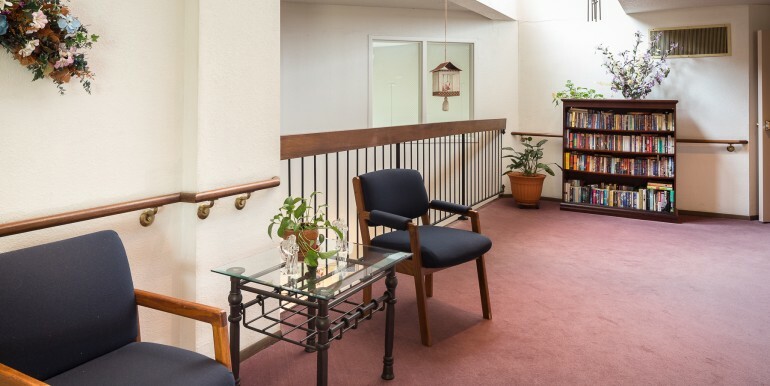 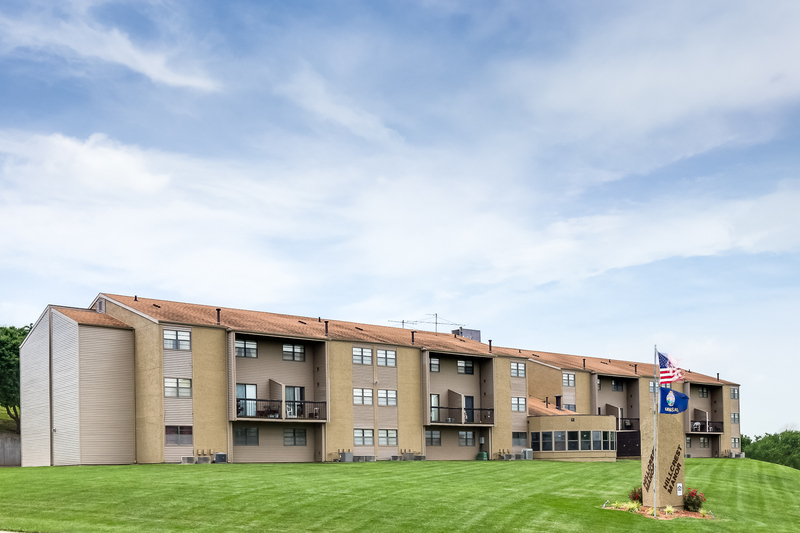 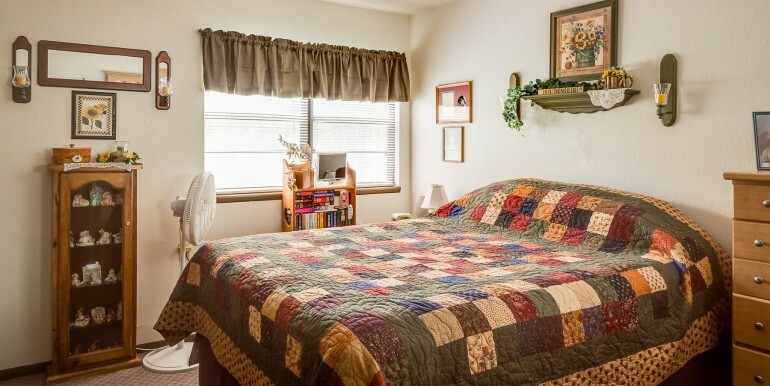 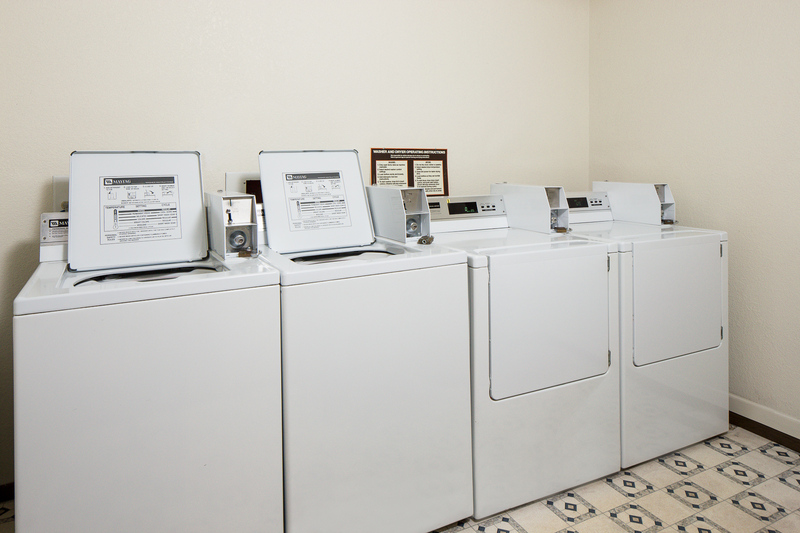 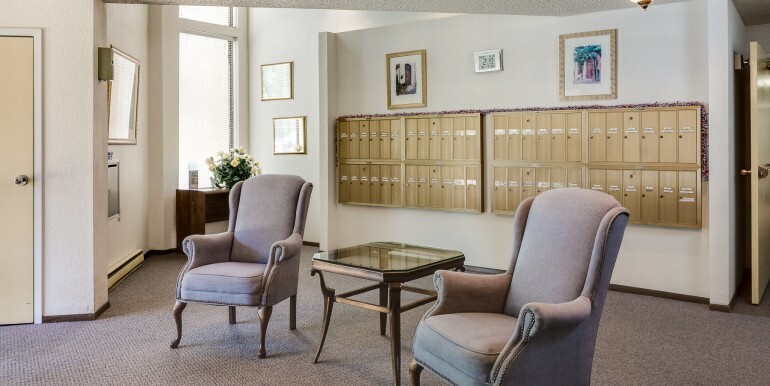 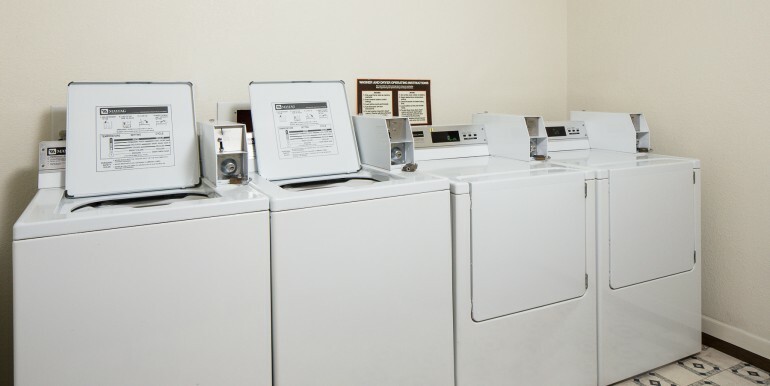 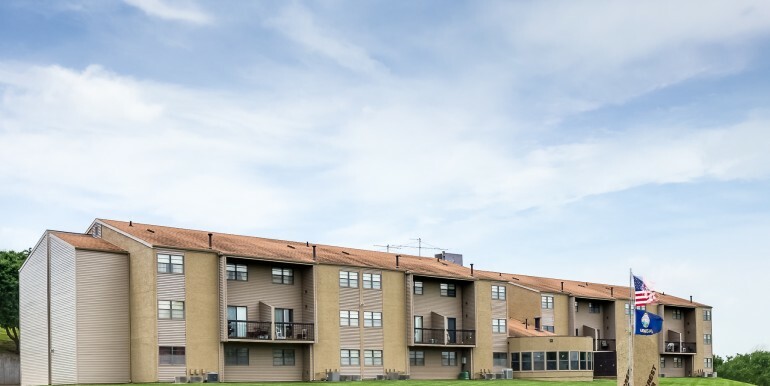 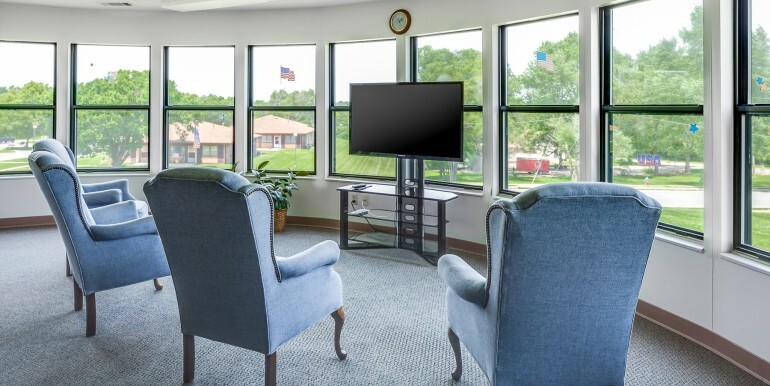 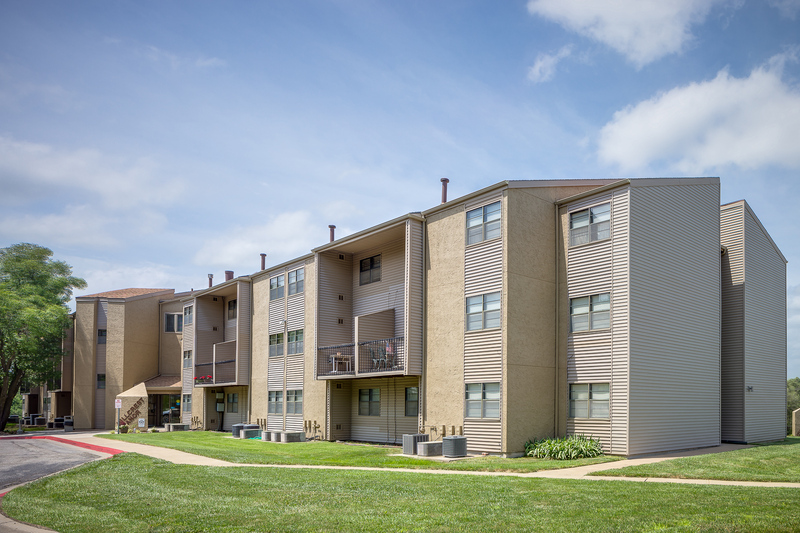 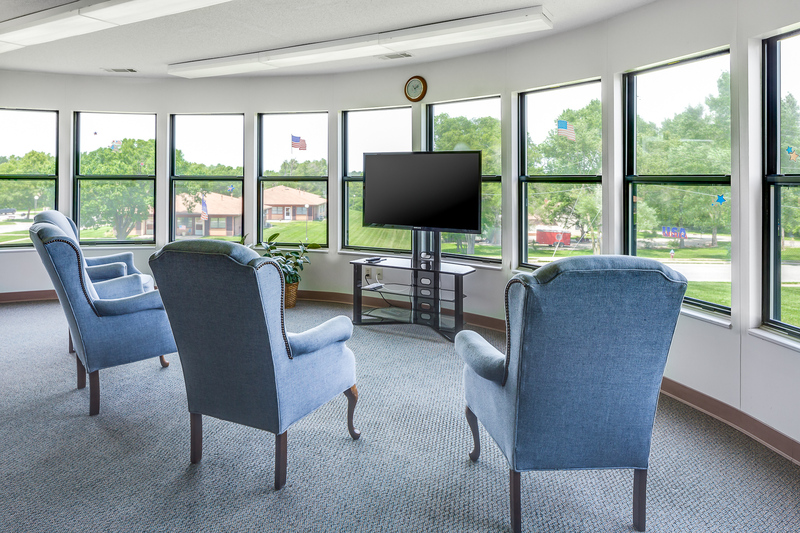 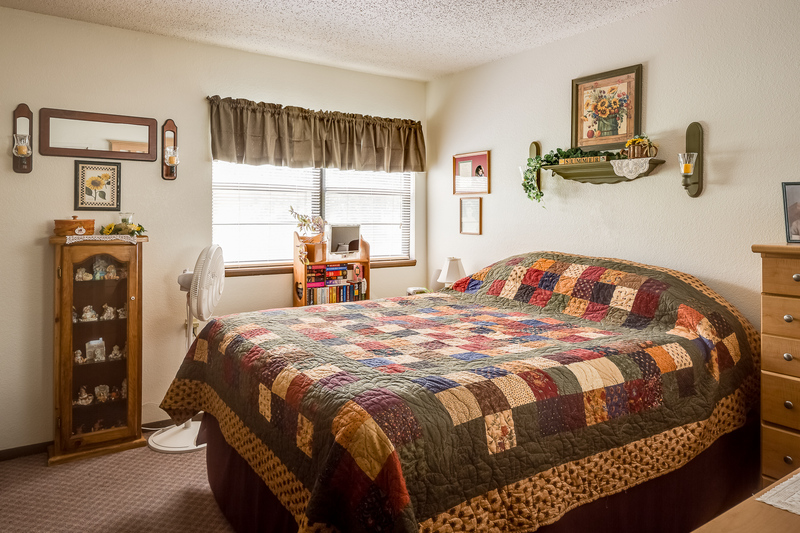 All residents have access to the community room, television viewing areas, library, and laundry facility on-site. 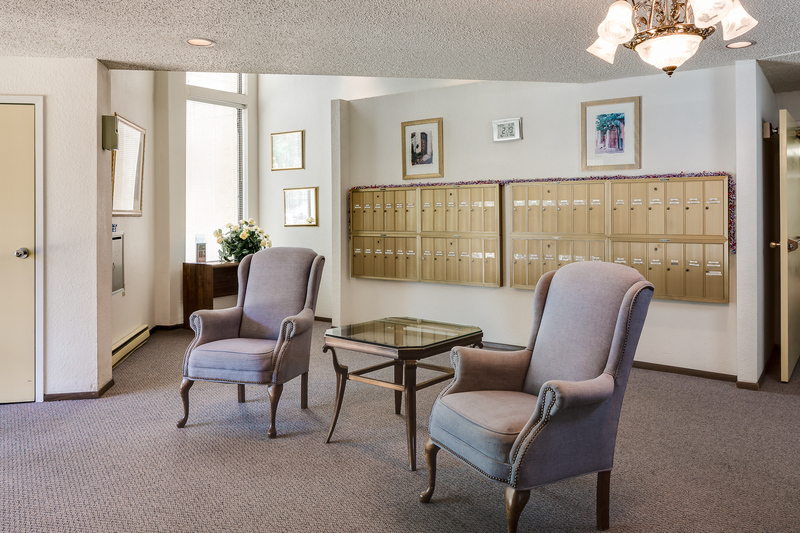 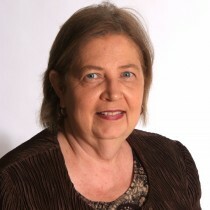 The administrative office is available during the day to help residents with their daily activities. 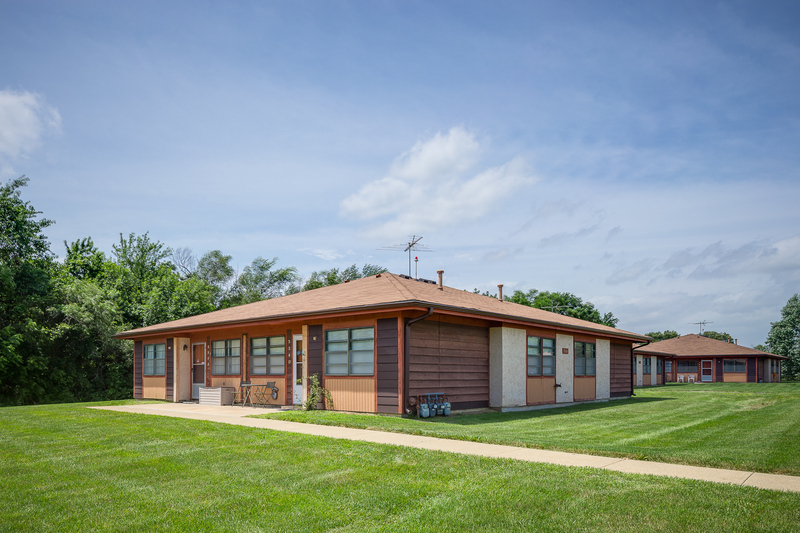 Applicants must be 62 years or older with a household income under the income limits for the area. Approved applicants will pay rent based on their income. 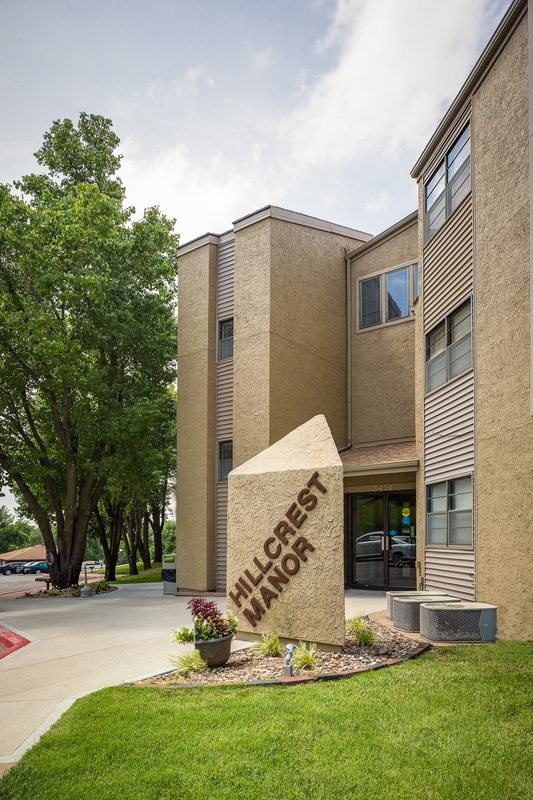 Our friendly staff will be happy to assist you through the application process!